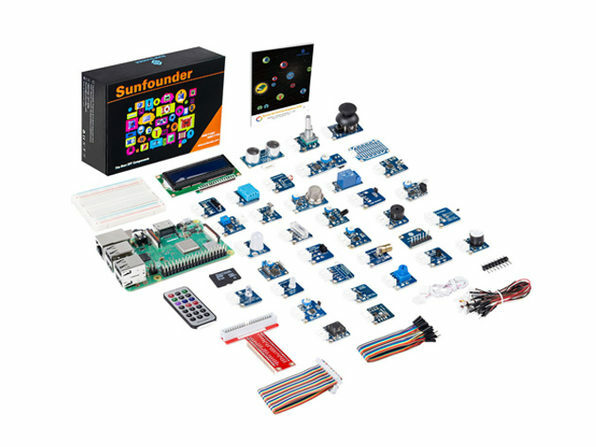 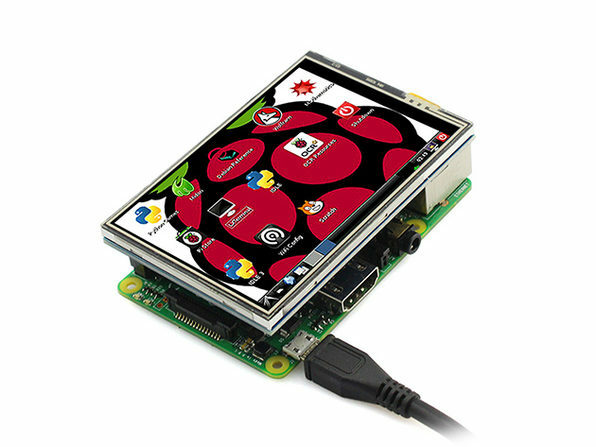 Immerse yourself in the inventive world of Raspberry Pi with a kit you can take anywhere! 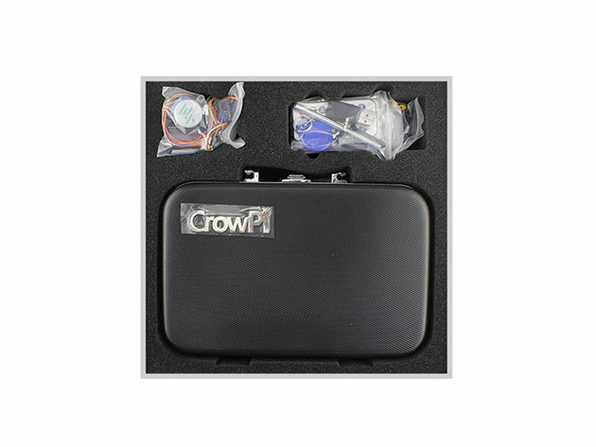 Containing a motor, receiver, buttons, and more DIY components, CrowPi makes it easy to dabble in Raspberry Pi and get your feet wet with programming and electronics. 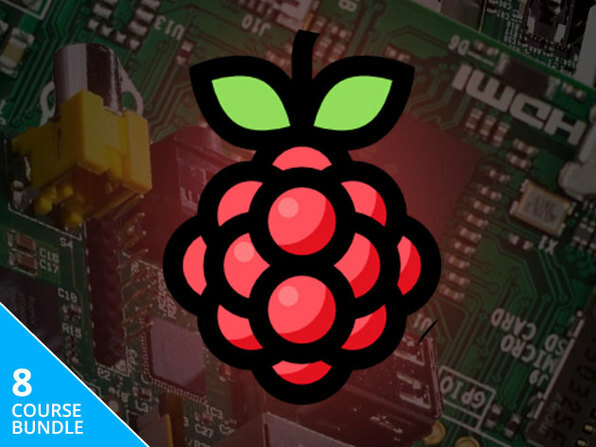 Connect your Raspberry Pi, and you can get started with tutorials and components for building a range of different projects. 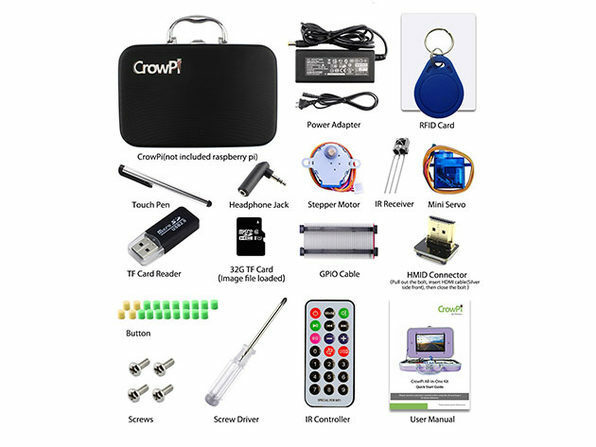 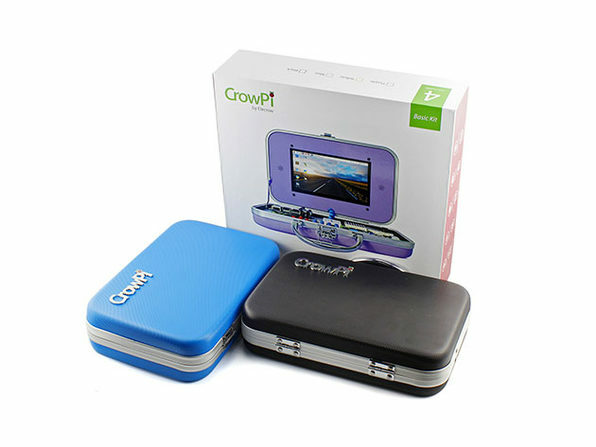 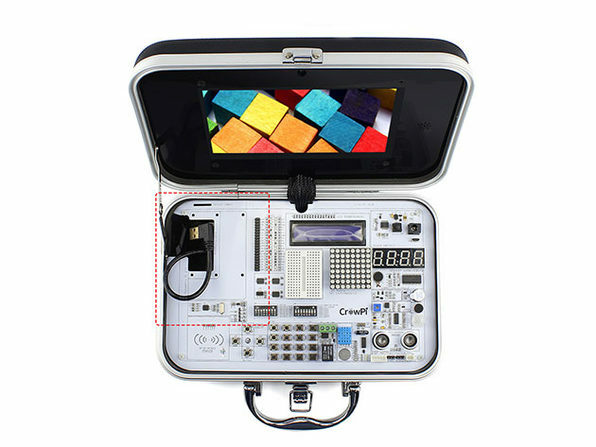 Plus, with the built-in touchscreen and camera, you can even use your kit as a full-on mini computer for enhanced functionality.